Not sure how I’m feeling about this darker, more cynical Doctor. I think he’s quite good, but I’m suddenly missing Ten’s compassion. Also one of the best things about Doctor Who is its optimism, its wonder and its hope. I’m worried that may be lost. I’m not panicking yet. But at this point in his life I think the Doctor needs a companion to keep him on track more than ever before. So after months of agonizing waiting it’s finally here!–Season eight of Doctor Who! Along with a brand new (slightly older) Doctor. 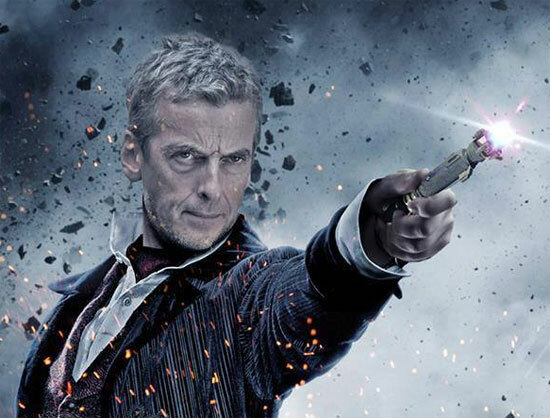 I’ve been awaiting the debut of Peter Capaldi as the Doctor with some trepidation. What if he isn’t the right man for the part? What if he ruins it? And how could I love anyone new as much as Matt Smith?…But then again how could I love anyone more, as the Doctor, than David Tennant or Christopher Eccleston? And yet Matt Smith charmed his ways into my affections as a marvelous Doctor. So perhaps there’s hope. My thoughts on Deep Breath. The new Doctor is brilliant. His new age suits him and I will disown anyone who complains that he’s old. The Doctor’s always been old! And sometimes he even looks it. This new persona reminds me a lot of Nine, with some of Eleven’s traits. As Neil Gaiman put it Peter Capaldi isn’t a cuddly Doctor, but he’s glorious. I’m very excited to see where he takes the Doctor. The beginning sequence with Twelve may not have been as memorable as Eleven’s–I mean it’s hard to top eating fish fingers and custard with a cute little redheaded Scottish girl–but it was thoroughly enjoyable watching the Doctor forget who was who and calling Clara “The one who isn’t me, who asks all the questions.” The part with him on the rooftop shouting and signaling to the dinosaur was priceless as well. 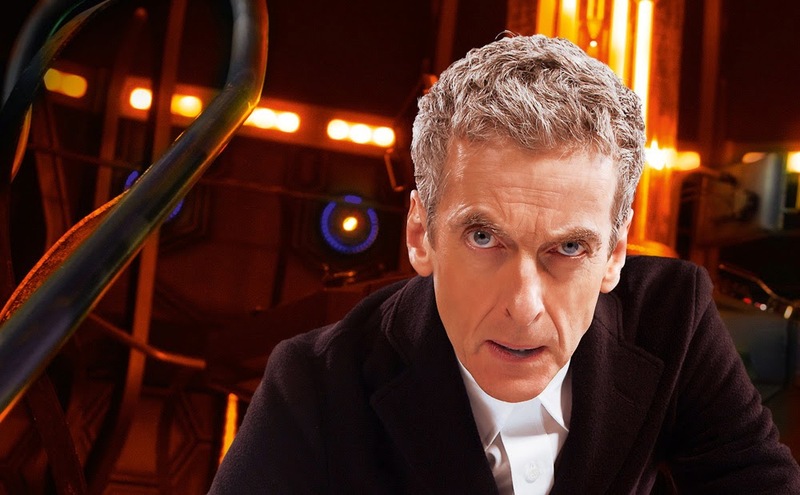 Twelve has the energy of the Doctor, but he is a blunter, darker Doctor than we’ve seen. It does appear that he pushed that cyborg out of the window and he said that he would go to great lengths to protect the people of Earth. I wonder how dark they can make him without destroying who the Doctor is? But I have faith that they will find a balance. One of the most interesting parts of the episode was Clara’s reaction to the new Doctor. She’s horrified that he’s old, that he’s not the man that he was. She can’t see him as the Doctor. I feel like this theme of the episode was in direct response to all the fan girls who complained about the Doctor being played by an older man. I was pleased to see Madame Vastra put Clara in her place. It’s no secret that I do not like Clara and this episode highlighted many of the reasons why. After everything that happened in the episode, after he’d been there when she needed him and come back for her, she still had to hear it from Eleven before she would accept the new Doctor. I really enjoyed Twelve’s jab at her when he said, “It’s times like this that I miss Amy.” I couldn’t agree more. Hopefully the fans didn’t take as long as Clara to warm up to the new Doctor. Now for a few questions. Who was that woman who helped them and is calling the Doctor her boyfriend? For one mad moment I hoped it was River, but no such luck. Still, I’m very curious about this new character. I’m also curious how they plan to tie in that Peter Capaldi already played in an earlier episode in the Fires of Pompeii? I’m sure the tie in will be brilliant. Feel free to comment, I’m curious what other people thought of the episode and the new Doctor.